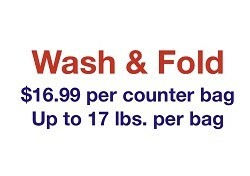 Wash and Fold Service at your Permian Lodging Site – 17lb bag for only $19.99 +tax. 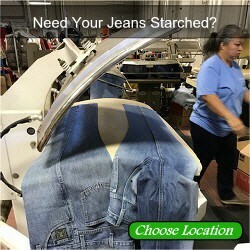 You work long days in the oil patch – save your time by getting your laundry done for you. 1. Pick up a bag at the front office. By Submitting this form you authorize Adams’ Cleaners, Inc. DBA All American Cleaners to use your credit card when services are rendered. Any questions regarding the service? Contact us!